Cover artwork by Peter Strain. When the American distributors of Brazil (1985) saw the European cut of Terry Billiam's film, they raved about its visual brilliance but demanded extensive cuts. 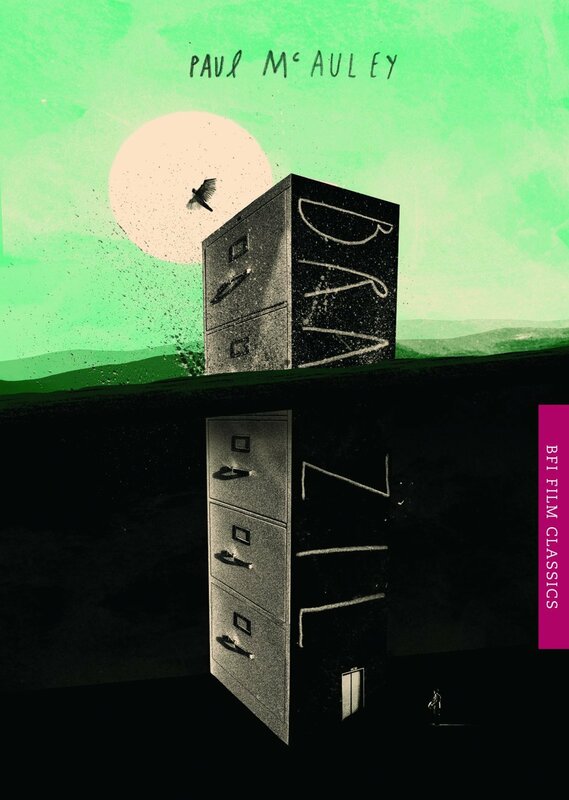 Gilliam's successful guerrilla battle to preserve the integrity of his film became the stuff of Hollywood legend, and Brazil is now acclaimed as one of the best science-fiction films of the last thirty years -- and the key film in Gilliam's storied career. Paul McAuley traces Brazil's production and critical reception, analyses its retro-futuristic imagery and inventive sequences, and unpicks the narrative's intricate web of accident, coincidence and allusion. Exploring themes such as the costs of colluding with authority and the power and uses of fantasy, a recurring motif in Gilliam's films, McAuley considers the film's relationship with the dystopian trend that dominated the science fiction film genre of the 1970s and 80s, and shows how its satire on mindless consumerism and the unchecked powers of the state remains more relevant than ever today.